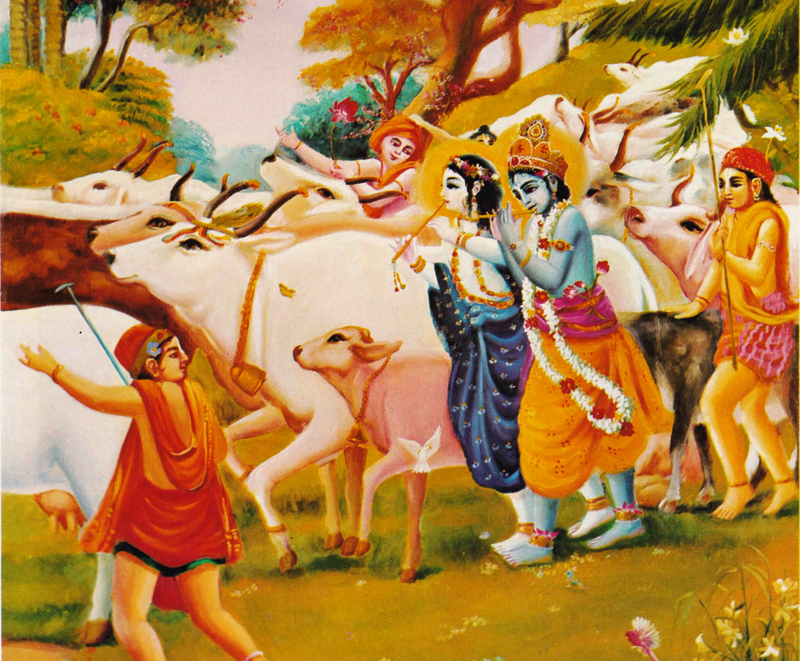 Prabhupada: Cow protection. It has to be corrected. It is go-raksya, go. They take it cattle-raising. I think Hayagriva has translated like this. 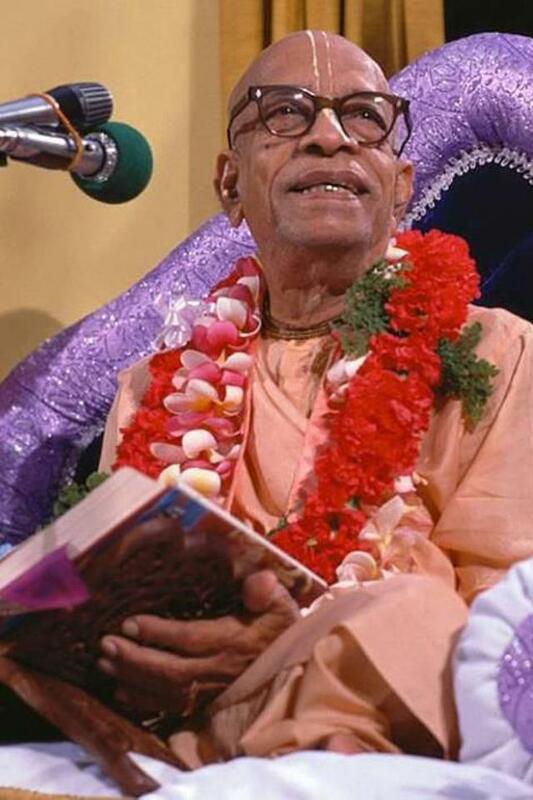 This change is – contrary to all the post-1977 changes – Prabhupada-approved. It first appeared in a 1976 reprint of the 1968 abridged edition of Bhagavad-gita As It Is.